Are Gummy Vitamins OK for Kids Teeth? As a parent, you strive to ensure that your children are getting adequate nutrition. It’s not always easy for working parents. As a result, many parents turn to children’s multivitamins, which are often in “gummy” form. 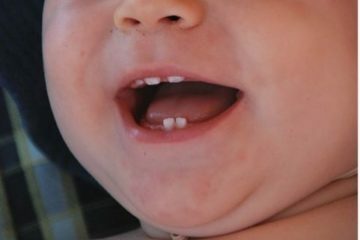 They look a bit like candy, which begs the question: are gummy vitamins healthy for kids’ teeth? Unlike pills or hard, chewable tablets, gummy vitamins are easy to take and are often appealing to young kids. Parents should read labels, however: gummy vitamins may not contain all the vitamins and minerals you’re looking for. While the water-soluble vitamins (A, C D and E, and some B vitamins) will be there, it’s not possible in most cases to include the minerals hard vitamins have. Gummy vitamins may lack iron and calcium. If your child isn’t getting enough calcium from food, gummy vitamins may not be a good idea for bone and teeth health. Gummy vitamins marketed for children often contain sugar, usually in the form of glucose, to make them sweet and appealing. While these vitamins may contain some necessary nutrients, it’s important to remember that they’re in the form of candy. Yes, there ARE several sugar-free gummy vitamins on the market. Even though they do not contain sugar (they’re likely sweetened with artificial sweetener), they do contain citric acid, which can be harmful to teeth. Dentists recommend that parents stick to offering their children chewable vitamins (or pills to swallow, for older children) rather than the gummy variety. 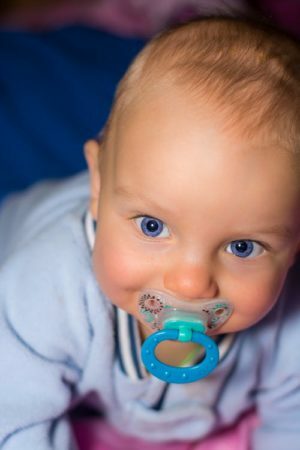 If the child refuses, then go ahead with the gummies, but be sure to have the child take the gummy vitamin before he or she brushes. It’s better for kids to chew on their vitamins while they’re eating other foods and drinking water—the gummies are less likely to stick to their teeth and cause tooth decay. As always, ensure children are brushing at least twice a day and flossing daily. 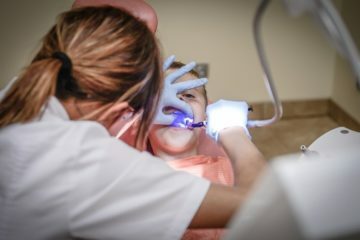 With the rise in consumption of soft drinks, sugary snacks, and fast food, it’s more important than ever to make sure kids grow up learning proper oral health. Pediatric dentists like CT Pediatric Dentistry can ensure good dental health in a way that’s ideal for children. To contact CT Pediatric Dentistry, call 860-523-4213 in West Hartford; 860-456-0506 in North Windham; or 860-673-3900 in Unionville, or visit our website.